It takes less time for a clued-up car thief to drive away with your most prized possession than it does for you to pop into your local corner shop and pick up a loaf of bread, scary eh?!? 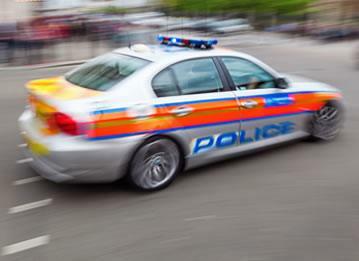 Whether you drive a state of the art BMW X5, 2014’s most stolen car, or a clapped out Nissan Micra, no offence Micra drivers, thieves are targeting cars of ALL ages, which means as car owners we need to have our wits about us. 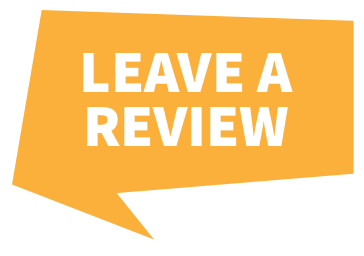 Leaving the car running for ‘two ticks’ whilst you nip into the local shop, not locking your doors, keeping valuables on show and parking in dark and dingy car parks are a few common mistakes many drivers are guilty of, leaving them vulnerable to lurking car thieves. 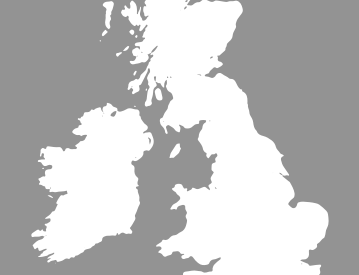 Discover which areas in the UK are notorious for car theft. 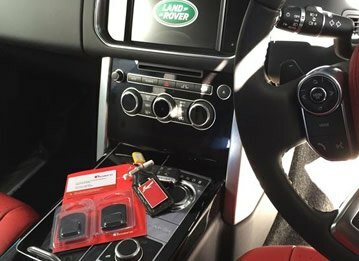 A car thief will be absolutely devastated if, or when, they realise the vehicle they’re speeding off in is equipped with a high-tech car-tracking device. 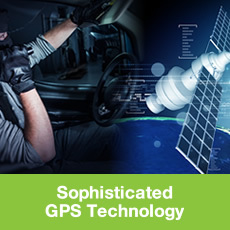 Utilising the most sophisticated GPS technology you’ll be able to find out exactly where your car is at any given moment, which means there’s nowhere to run, or drive, for thieves behind the wheel of a vehicle equipped with a car tracking device. 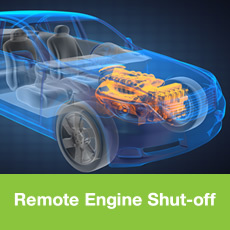 More sophisticated tracking devices use a feature guaranteed to really annoy thieves, remote engine shut-off. Killing the power of a car’s engine when it drops below a certain level this feature allows you to stop a thief in their tracks before it’s too late, completely messing up their day! 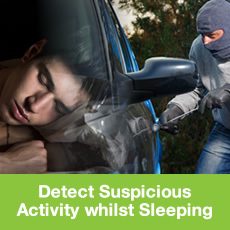 The more astute car thieves will try and target your vehicle when you least expect it, typically at night when you’re fast asleep and none the wiser! Unknown to many thieves most car tracking devices use a feature that detects unusual activity. So if you don’t usually use your vehicle during the early hours of the morning a car tracker can be used to detect any suspicious activity, meaning you can keep tabs on your car whilst you sleep. 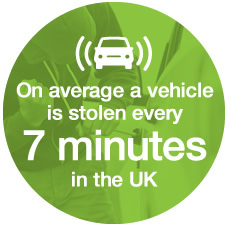 Ever wondered which vehicles are targeted most by car thieves? Check out The Top 5 Cars Most Likely To Be Stolen. 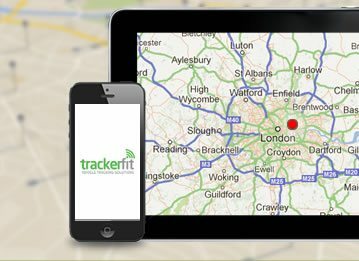 If you’d like more information on how a car tracker could mess up a thief’s day and provide your vehicle with adequate security then feel free to call us on 0800 756 5100, we’ve a car tracker to suit all makes and models of vehicles.